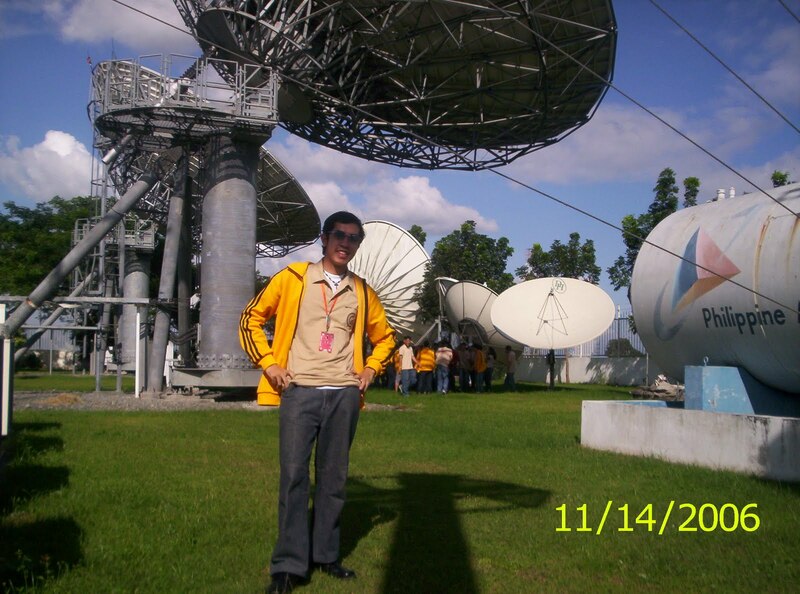 Home antenna college college days Dream TV ECE engineer experience field trip I remember the days ilocos ilocos norte ilocos sur photos site trip I Remember The Days IV: "In The Midst of Antennas"
I Remember The Days IV: "In The Midst of Antennas"
To give you more on our Field Trip in Ilocos last November 2006, here are my other photos taken from one of the site we had visited. 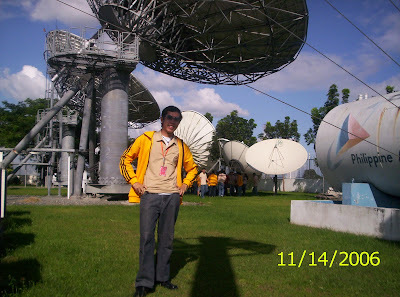 Hmmm...if I'm not mistaken, this place was the Dream TV, one of the companies that provide cable TV signal in the different places in our country as well as in the other nations around the globe. We were toured to see the complete structure of their company, the circuits, the panel TVs covering other international stations, their transmitters, and of course these huge antennas! Well, give them first a quick view! The place was really good! I like the ambiance. It was surrounded with beautiful views! I was amazed during that time with the different kinds of antennas they have. The shapes and structures varies. Round, cone type, pointed, wand style, etc...all they have! I didn't waste my time, I took the moment to have my solo shots in the place! Did you see it!? 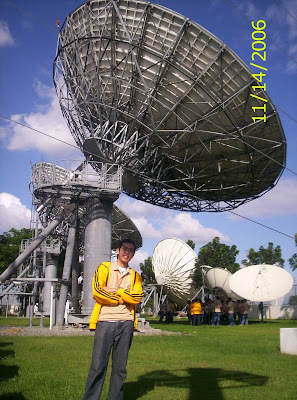 Since Electronic Communications was one of my favorite subjects in College, I really felt the spirit of our course Electronics and Communications Engineering with these large antennas!